Occupational Health & Safety Consultants Inc. has partnered with the online training leader, Danatec, to offer you the best online training possible. Feel free to browse our online training through the menu to your left. 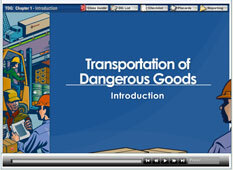 To get started with your online WHMIS or TDG certification simply click here to get started and create an account. If you would like to train your staff online click here to create a Facilitator account. 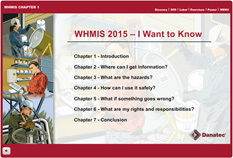 Danatec's award-winning WHMIS 2015 Training materials are industry-recognized and can be purchased through our website or by calling us toll-free. Danatec's TDG Training materials contain the most up-to-date information and can be purchased through our website by calling us toll-free.